I grew up in northern Virginia I got my first tattoo when I was 14. With 10 years of experience, I'm your guy for creative tattoos. We are proud to welcome Justin to the team here at Lucky. I tend to specialize in neo-traditional style tattooing. Think all tattoo studios are the same? Think again! Lucky No. 3 Tattoo Company, Centralia’s finest tattoo and body piercing studio, is in state-of-the-art facilities on Tower Street in the heart of downtown Centralia. 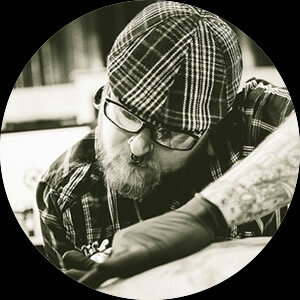 We will take your tattoo and piercing experience to new dimensions of quality and creativity and are setting a new standard by which other studios will be judged. Every tattoo / piercing station can be fully-enclosed for ultimate privacy. 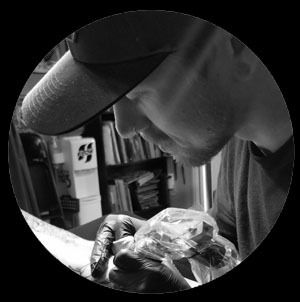 Our artists have more than 25 years combined experience, and our piercer is a pioneer in the body mod industry. We specialize in original, custom designs. Come meet our seasoned, fully licensed, friendly staff and enjoy our classic décor and exceptionally clean conditions. Lucky No. 3 Tattoo Company…there IS a difference. Lucky No. 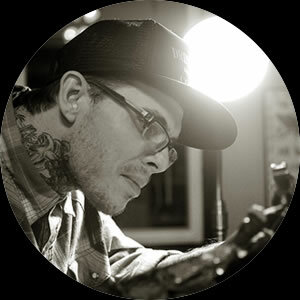 3 offers expert tattooing by three artists who have a broad range of styles and a piercer who can adorn any part of your body. 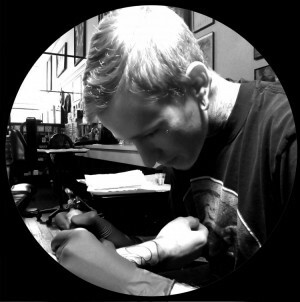 All tattooists practice the same universal precautions, providing a clean and sterile environment. All needles are single-use and immediately disposed of, and sterilizing of other equipment is performed on the premises with industry-leading Saniclave autoclaves. These autoclaves are spore tested monthly to ensure that they are operating properly. Please check the site often, as we will be constantly uploading new pics, blogs, and tons of promotions! Love my heart tattoo–wonderful design and exceptional execution. I’ll wear it proudly until the day I die! I got some new ink today—thank you, Josh! I look forward to getting more work done soon. Sunday and Monday: 12-6 p.m.
Tuesday through Saturday: 12-8 p.m.